Wolfen 1 provides the top training for your dog of any breed of size in New Milford, CT. Our expert trainer, Sharon Lang oversees all of our training operations. She opened Wolfen1 as a way to eradicate misunderstanding between dogs and their owners. We can provide different training services based on your needs that have been proven effective over the years. Our programs are adaptable and can be changed to guarantee your dogs have great results. As a new puppy parent, you may already know that the most important part of raising a dog is to start training very early. New puppy owners delay progress by starting training too late. As the puppy becomes older, lack of training can prevent your dog from learning basic commands. Learning these basics early contributes to the puppy’s natural inclination to look to you as their leader. You can get a head start to a great relationship with your new family member! 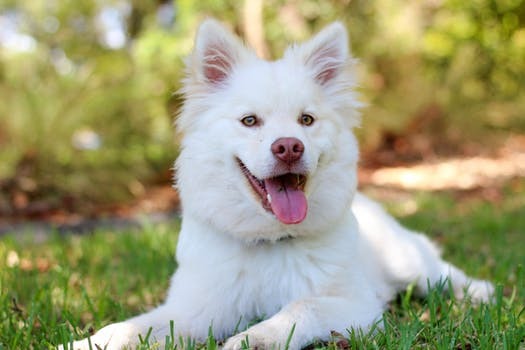 Our puppy training services in New Milford, CT can help! Our methods use a positive reward to give your dog basic introductory training. Our programs will stimulate your dogs’ body and mind. By supplying this basic training, your dog will be fully prepared for learning advanced commands at a later time. 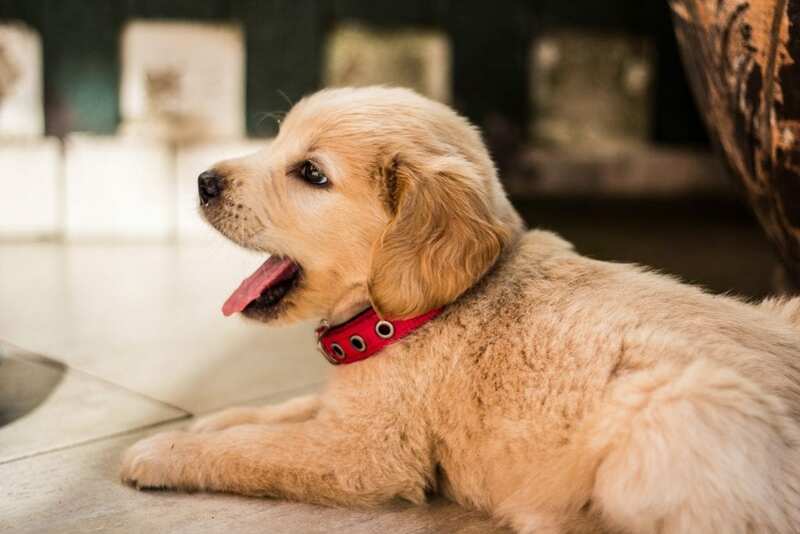 Although our basic training is meant for more mature dogs, we can offer extensive puppy training that are designed specifically for your young puppy! 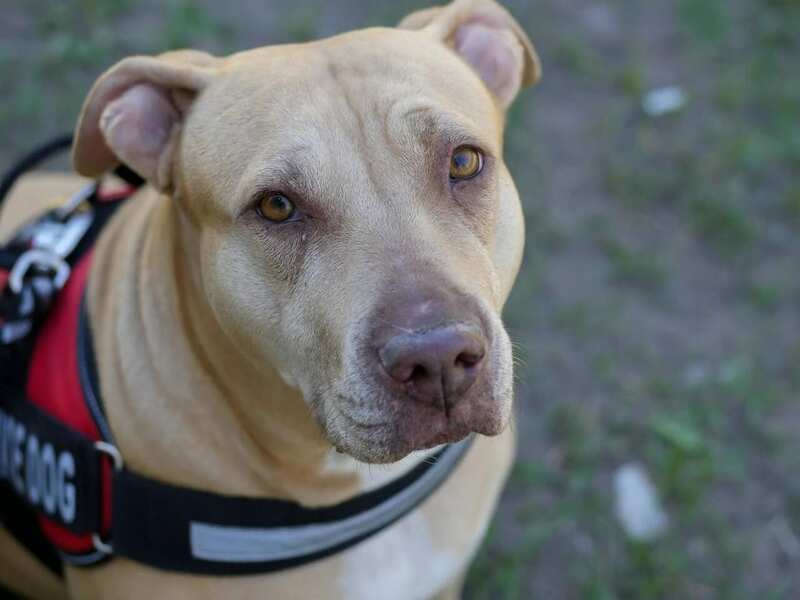 The advanced obedience training we provide at Wolfen1 of New Milford, CT will instill a confidence in your dog, and provide him with the skills to not pay mind to the distractions he is bombarded with in daily life. Distractions such as people, animals, and cars can cause an upset in your dog’s obedience progress. By giving your dog the tools, he needs to focus solely on you, his owner, you are ensuring a more balanced and happier relationship. The advanced training at Wolfen1 in New Milford expands on the basic training and helps your dog develop a deeper respect for you! Dogs can quickly pick up bad behaviors. This can easily happen through lack of training, or a stubborn resistance to instruction. At Wolfen1 of New Milford, we make learning fun for you dog. Positive reinforcement makes it so your pup is excited to learn. Inappropriate behavior can quickly develop. Sometimes these behavioral issues come from lack of exercise, lack of socialization, or development of fear or anxiety. 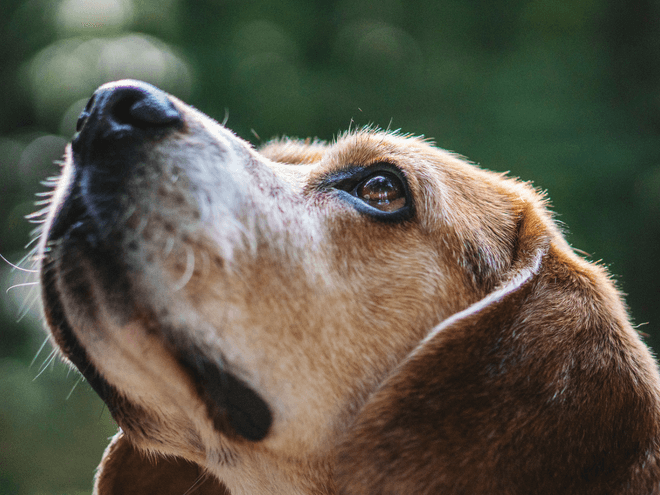 As a caring dog owner, you need to address these issues at the first sign of them. By seeking a dog trainer in New Milford, you are already setting you and your dog up for success. We offer one- on-one training sessions with our experts at Wolfen1. These experts will be very clear to let your dog know which behaviors unacceptable, and which behaviors we are would like to encourage! Therapy dogs are a vital part of society. They provide comfort and companionship to schools, hospitals, nursing homes, funeral services, and even at scenes of tragic events. Any type, size, breed, or age of dog can become a certified therapy dog as long as they have the correct temperament and personality. 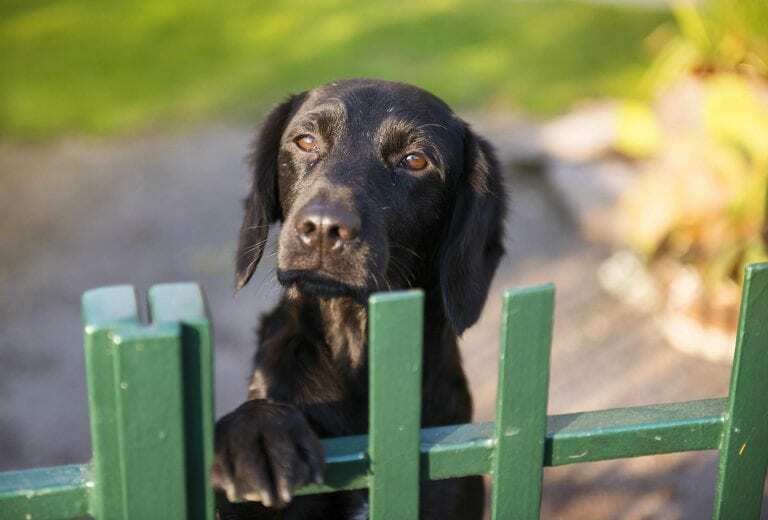 Dogs who have behavioral issues are not likely to pass. It is very important therapy dogs are able to be still and calm. A therapy dog must have a pleasant and friendly disposition, be comfortable in new, sometimes stressful environments, and be calm around new people. Therapy dogs are different from service dogs. Therapy dogs help various people, and do not stay with a single owner. A service dog has one owner, and only helps that one person. Therapy dogs are frequently around new people and in new environments. They must have perfect social skills and be comfortable with being touched. 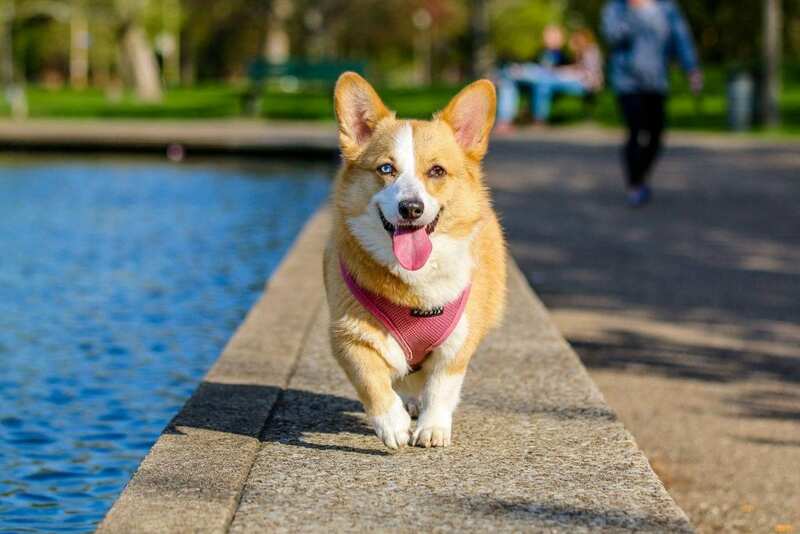 Off-leash training is absolutely critical especially for those adventurous dog owners who find themselves in an active lifestyle. If you enjoy hiking, running or being in large properties, off- leash training is a must. Once your pup has completed basic and advanced obedience training programs, you may begin off-leash training. Your dog must be very familiar with their basic commands and at an advanced level. 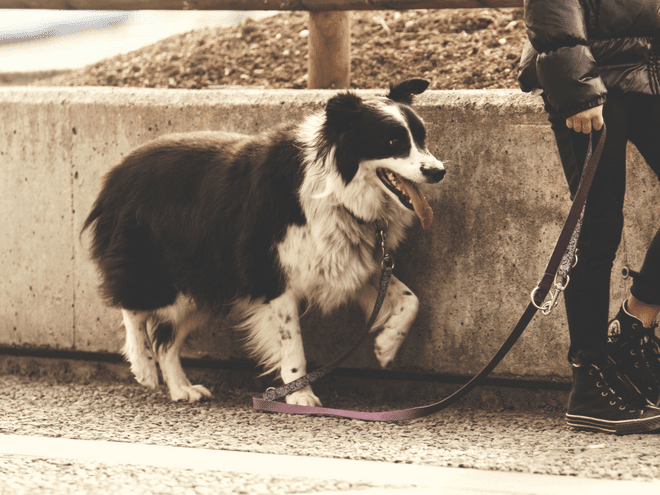 This is crucial for safety purposes before your dog is met with the challenge of walking off-leash. By experiencing off-leash training sessions in New Milford, CT, you will begin to have complete control over your pup. This is especially important in particularly distracting scenarios. If there is a situation where you become separated from your pet, you will know how to get them to return safely to you! It can be very difficult to find the time to train a new puppy or dog. Training can be challenging, time-consuming, and stressful. At Wolfen1 of New Milford, CT our trainers are up for any training challenge, no matter how tough. 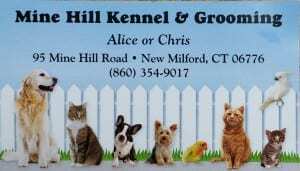 At the Mine Hill Kennel in New Milford, we offer a 6-week minimum training program. We will take cases that are basic all the way up to very advanced obedience training as well as problem pups. The owners at Mine Hill Kennel will personally care for your dog. Dogs that pass through the behavior modification training will have obedience training where good behavior is positively reinforced. Your dog will be encouraged to seek you out for guidance. At week 5, we introduce owners to the training. 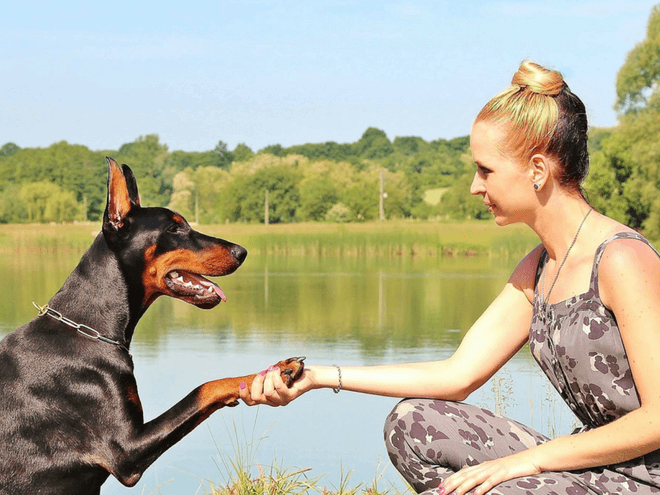 This process is essential for integrating you into your dog’s learning and establishing you as the leader. Why Wolfen1 for Dog Training in New Milford, CT? At Wolfen1, we have many years of experience under our belt. Wolfen 1 of New Milford can teach dogs of any age, breed, size, or temperament. Through our different programs in New Milford, we can help any owner take control of their situation with our methods that are proven to work. We want to help you increase the bond and relationship that you have with your dog or puppy. That is the main reason Wolfen 1 of New Milford exists today! 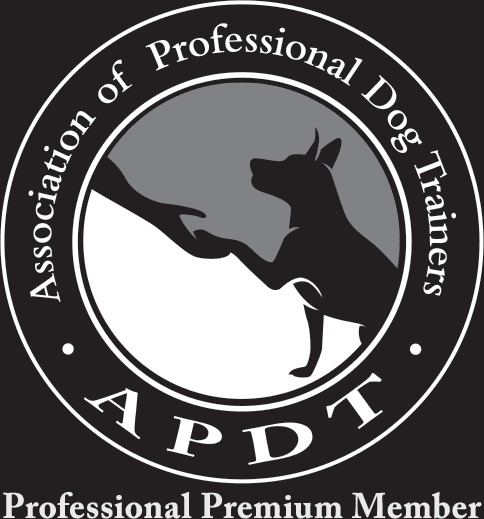 We are happy to be your trusted dog trainer in New Milford, CT. Call us today and ask about our in-home training sessions also!